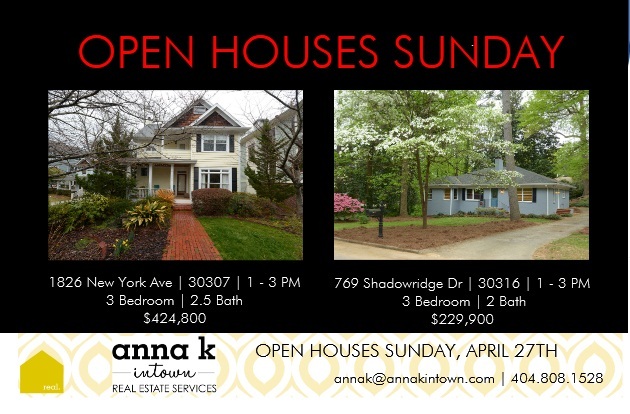 Open Houses this Sunday from 1-3 pm! 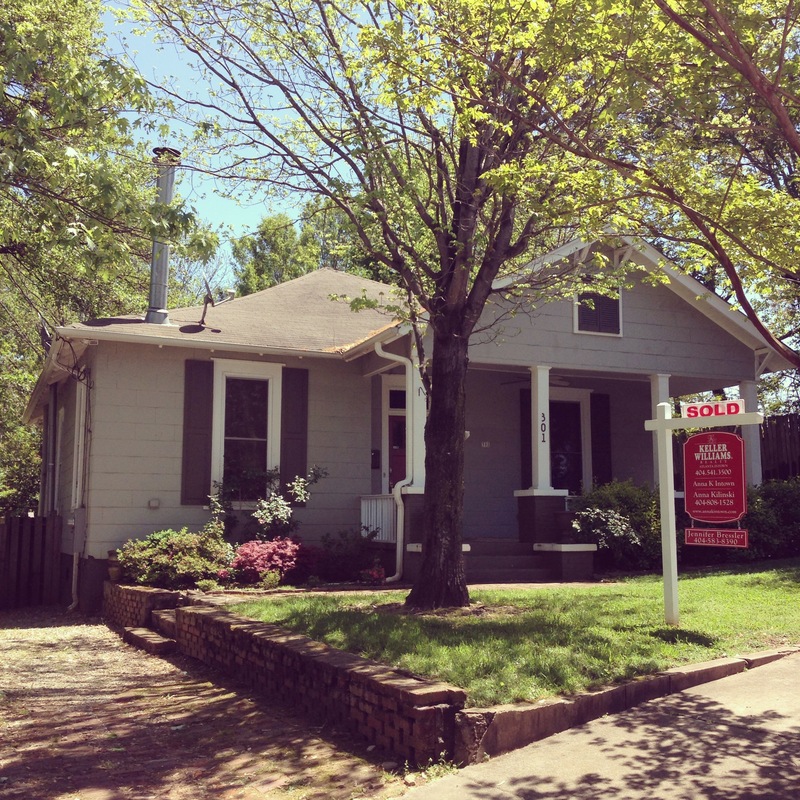 Charming newer 3/2.5 in Lake Claire & Renovated 3/2 Brick Ranch in East Atlanta Village! Come and see us! SOLD!! 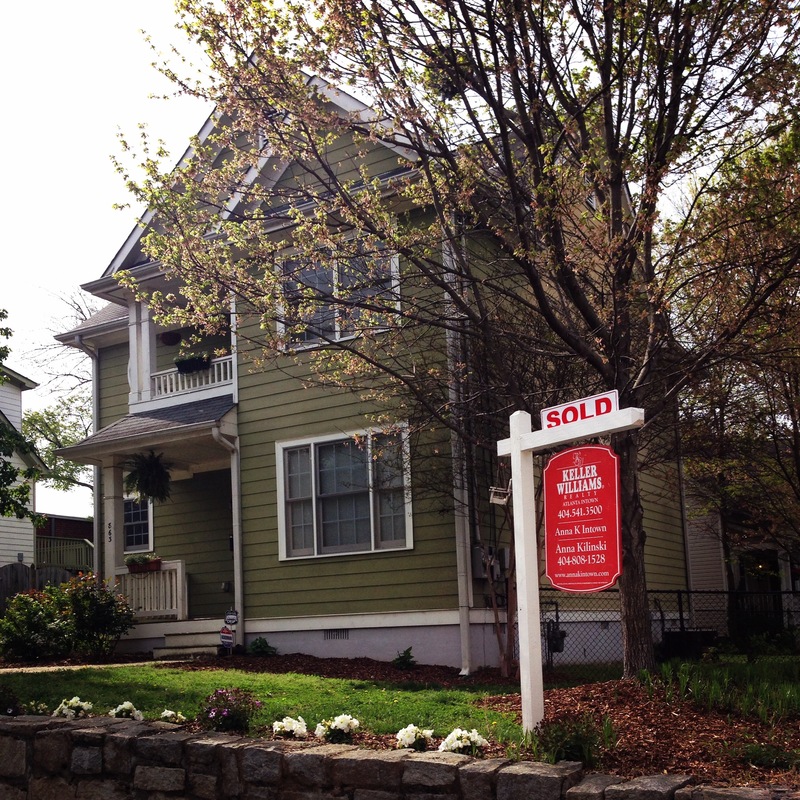 124 Flat Shoals Ave in Reynoldstown! Original. Rare. Hand picked. Exclusive. 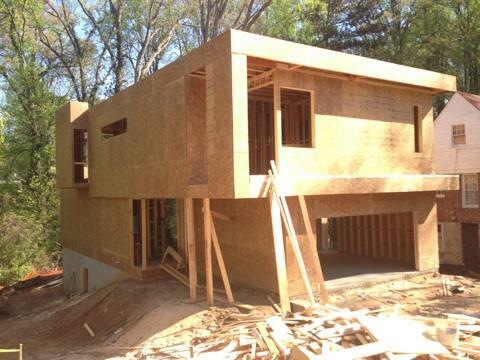 The list is long on this modern one of a kind design by DNK Architects in Morningside school district’s first class Atlanta Neighborhood. Built by 11 time OBIE award recipient, Cablik Modern Dwellings, there is no detail passed over. Luxurious and unique architectural elements boast an open living layout on the main level from the eat-in kitchen, grand living and dining with 3 side industrial sized windows stretching from floor to ceiling overlooking a serene al fresco deck & patio with private views to a wooded area. This Morningside modern has a main level deck overlooks a clean and private green space with room to upgrade to a pool feature. A thoughtfully designed master suite joins a private rooftop deck with option upgrade to make even the roof top a usable Atlanta skyline view “chill” area. The walk-in closets are generous for even the most discerning fashion connoisseur. The master spa bath & wet room features thoughtfully designed natural lighting. Two additional guest bedrooms and separate baths upstairs one with a European style private veranda. The day-lit terrace level offers exterior access to the back yard, wide interior access to main, a fully finished bedroom and bathroom combo to be used as Au-pair suite, guest bedroom, office, workout area or anything of your choice! Unfinished media room is prime to build out for the perfect movie night and the 9′ terrace level ceilings make it easy to design that bonus space for best use. Don’t forget the over-sized & stylish, 2 car kitchen level garage. 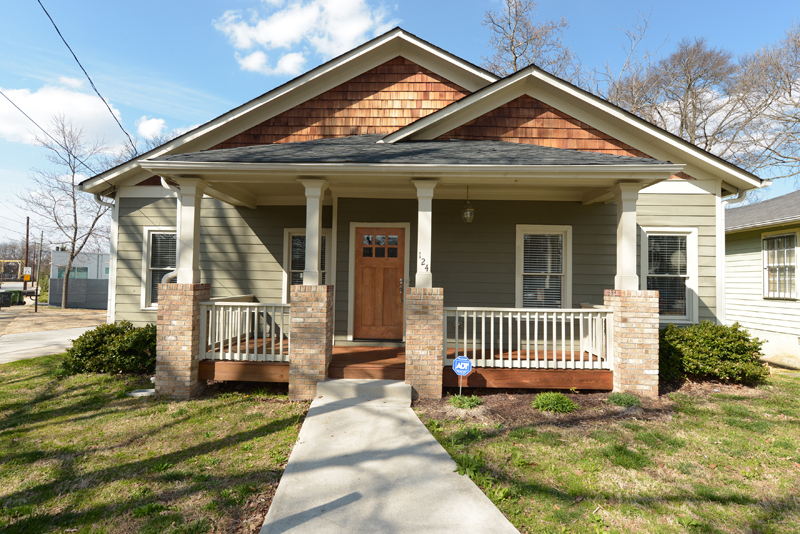 If you are looking for chic in-town living walkable to most anything you can imagine, Piedmont Park, restaurants, shops, Atlanta Beltline, coffee, pet spas, people spas, wine stores, it’s probably the house for you! Call to secure finish selections as this will be complete and sold by late summer. 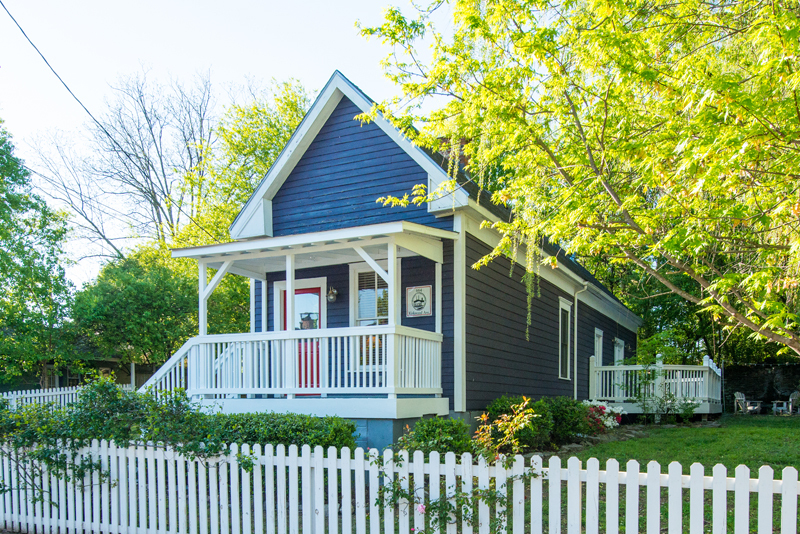 Anna Kilinski with Anna K Intown, Inc and Keller Williams is exclusively marketing this home and happy to answer any questions you may have. SOLD!!! 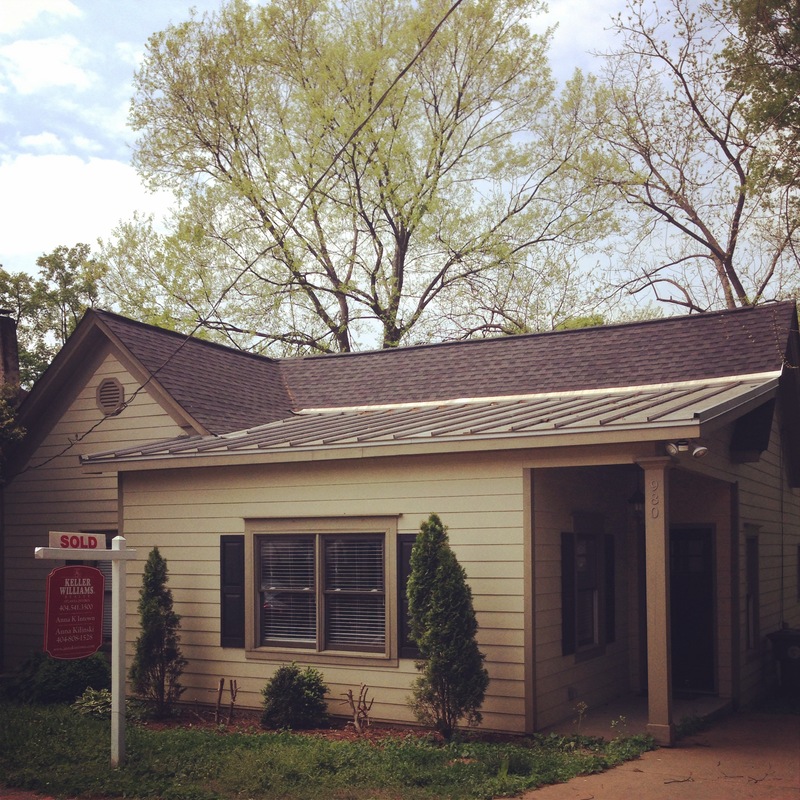 863 Kirkwood Ave in Reynoldstown!